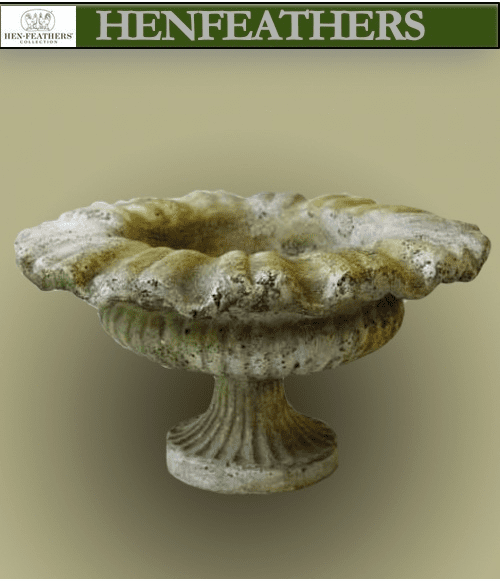 The Petite Villa Urn is great decorative vessel. 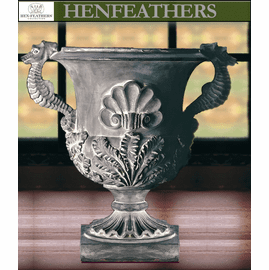 Shown in white moss, but is also available in the color finishes below. 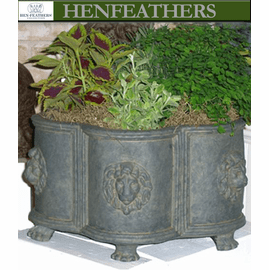 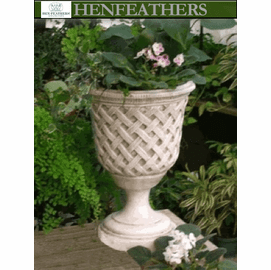 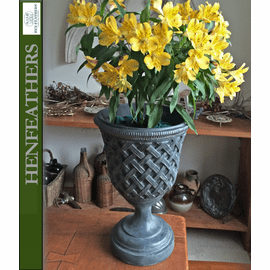 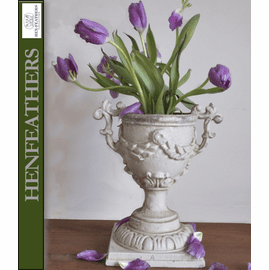 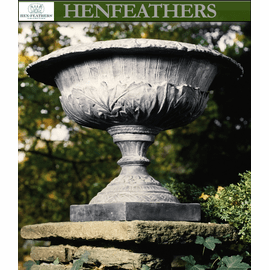 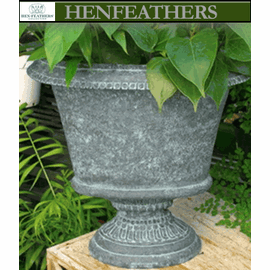 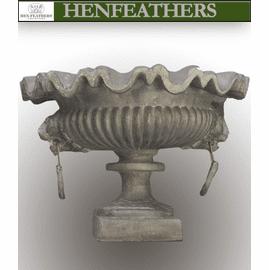 The urn is hand cast and finished in the USA in fiber stone.